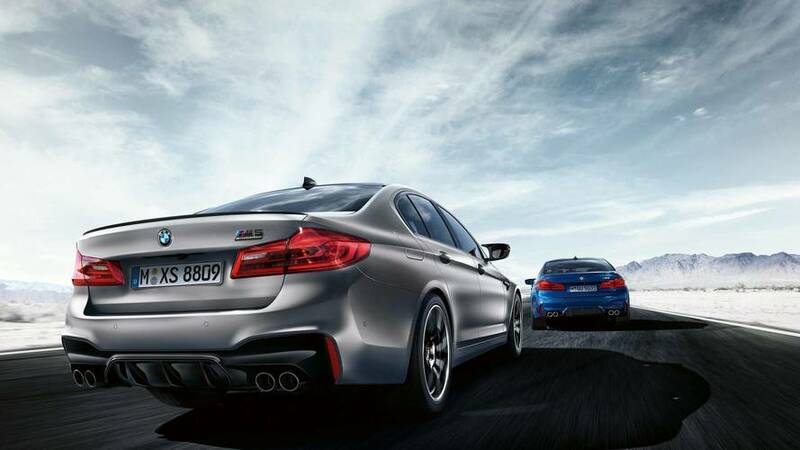 It wears a storied badge, but is the CS really worth its premium over other M4 models? 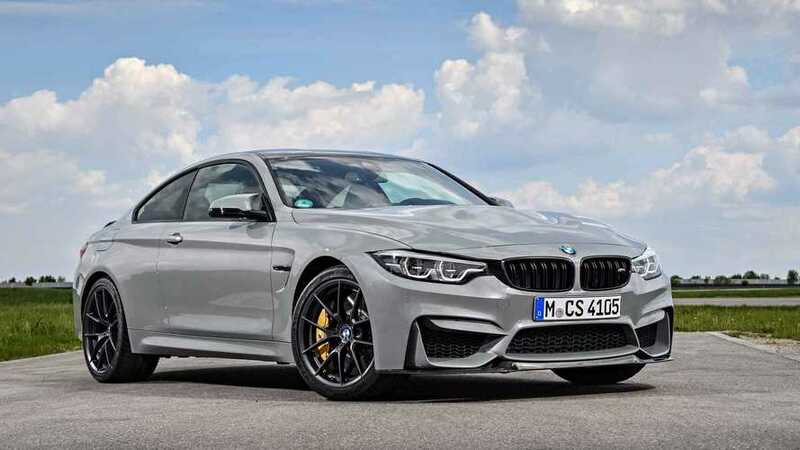 BMW will offer 3,000 examples of the M4 CS worldwide, and our colleagues at Motor1-UK got the first crack at this limited-edition sports car. We’re working on acquiring a U.S.-spec car for testing, so stay tuned. 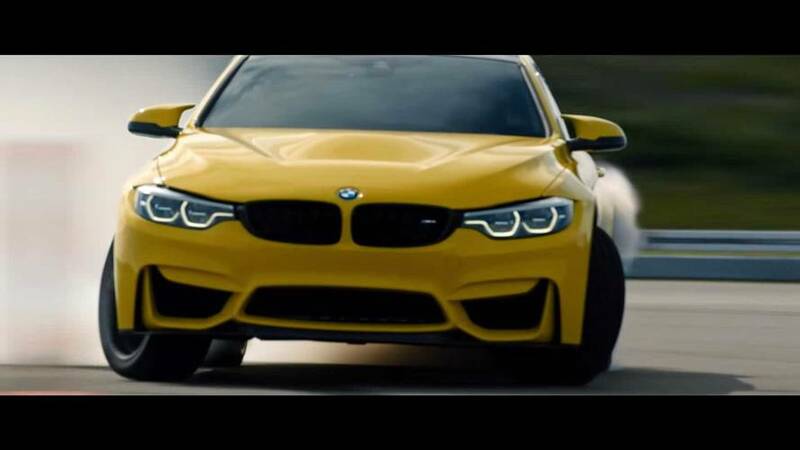 This is the M4 CS, another exclusive edition of BMW's defining performance coupe. 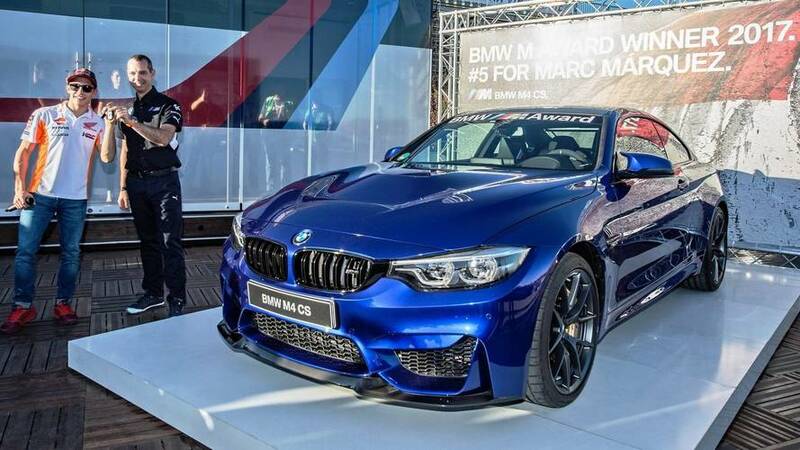 It comes hot on the heels of the super-pricey GTS model of 2016 and fits between that halo vehicle, limited to a maximum of 700 examples, and the excellent M4 Competition Package, which retails at around £64,000 with a DCT gearbox. 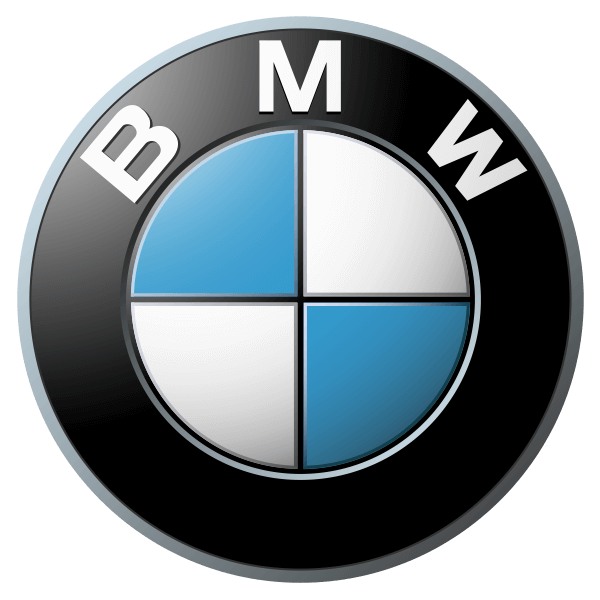 It wears CS badging that has been used on older BMWs in the past, most recently – and relevantly – on the E46 M3 CS, which took bits of the super-pricey and limited production (see a pattern developing here?) 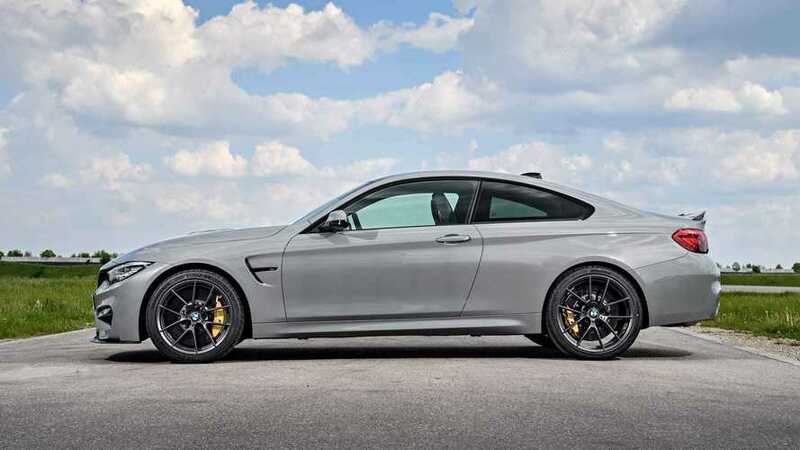 M3 CSL to create a semi-collectible M3 at a slightly more affordable price. 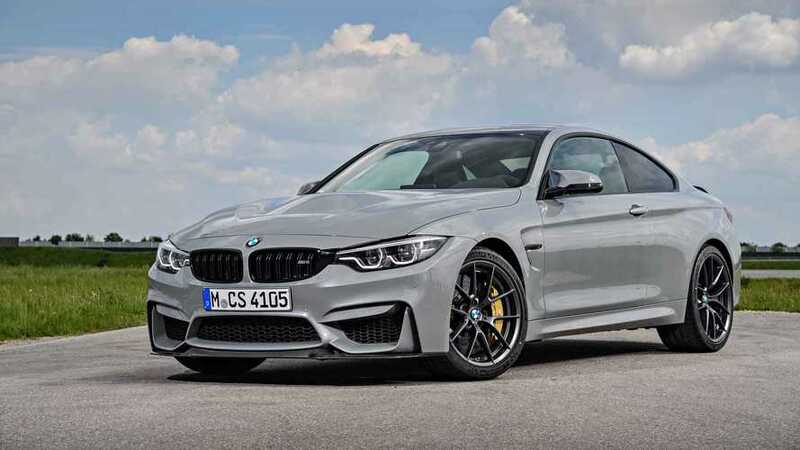 A software remap for the engine lifts peak outputs from the 450 hp and 406 lb-ft of the M4 Competition Package to 460 hp and 443 lb-ft here. To some extent, the M4 CS does the same thing, but you have to retune what ‘affordable’ now means. 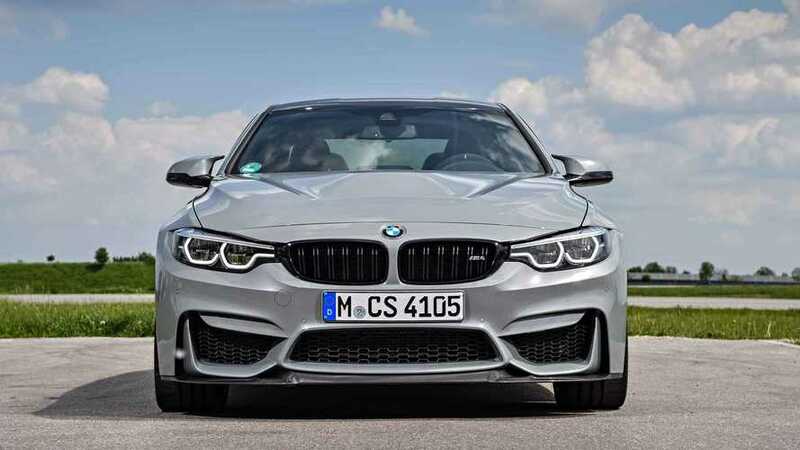 With 460 horsepower and 443 pound-feet, it matches the GTS for torque, but is down on power by 40 hp. 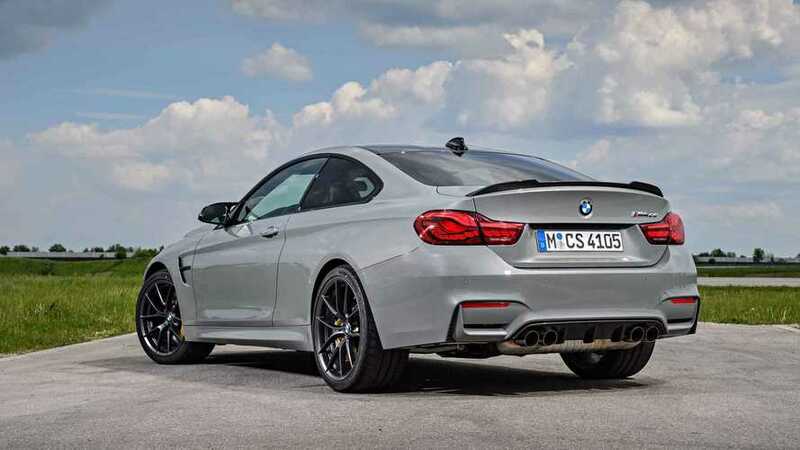 Conversely, it’s 10 hp and 37 lb-ft up on an M4 Competition Package. 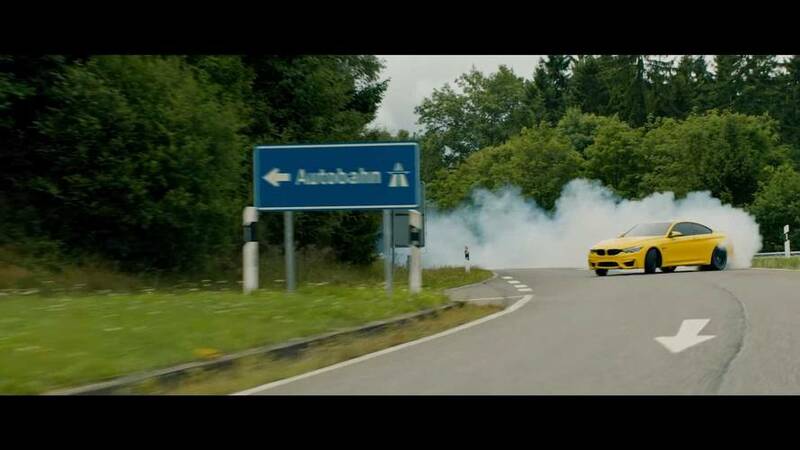 A drift legend in a BMW M4 CS at the Nürburgring is every bit as epic as it sounds, with one minor exception. Not that we're counting, but that's his fifth BMW.